Domaine Dyckerhoff consists of 7 hectares in Reuilly in the central Loire near Bourges, about an hour west of the region of Sancerre. The vineyards are all to the north of Reuilly and based on the three lieux-dits: ‘Les Conges’, Les Enaudes’ and ‘La Raie’, with the majority of their plantings dedicated to Sauvignon, and complimented by small parcels of Pinot Noir and Pinot Gris. If the family name sounds Germanic, that is because it is. The family emigrated to France in the early 1960’s. Reuilly is outcropping of limestone and clay soil makes for a terroir suitable for the vine in a region dominated by grain farming. The allowed varieties of Reuilly are Sauvignon Blanc, Pinot Noir and Pinot Gris, which is only allowed for rosé, a beguiling wine with the slightly pink tint and rich texture of the Pinot Gris grape, more than just a dry rosé. 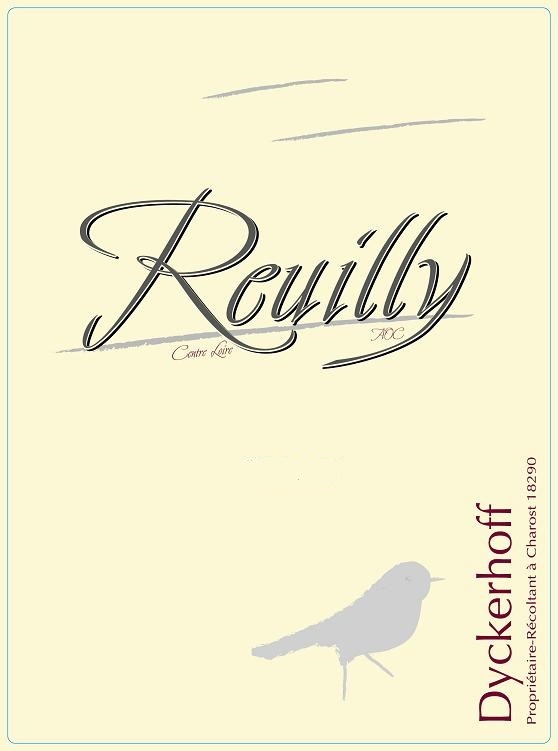 The wines of Reuilly are pleasurable and easy to drink, a racy, cool-climate style that is sure to please, and can be great alternatives to Sancerre in terms of value.